Just around the corner from St Paul’s Cathedral through little side streets gastro pubs, café and even some boutiques, discover the historic and private courtyard entrance to The King’s Wardrobe Living by Bridgestreet a beautifully restored Grade II listed property built in the 14th century. This cobbled piazza is complete with its own blue plaque recording the site of where King Edward III of England stored his state and ceremonial clothes. Step back to St Pauls to be surrounded by lots of shops and restaurants. City Thameslink with direct access to Gatwick Airport and other parts of the City of London and also Blackfriars station with the most amazing views across London are just footsteps away. Enter these beautifully maintained contemporary apartments through the Reception area where guests can choose between studio, one, two and three bedroom suites. There is even a welcome coffee machine in reception to help with the waking up process after a long night. 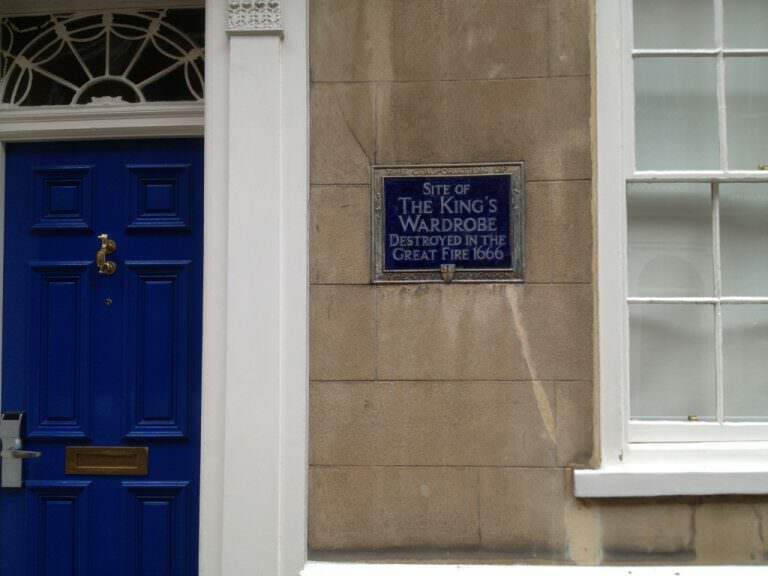 There are two available options for The King's Wardrobe - Living and Residences. Here the Living by BridgeStreet option offers an affordable long term option. Contemporary and furnished beautifully, this good value London accommodation features a fully equipped gourmet kitchen with a washer and dryer in the suite. Kick back and relax on the stunning hardwood floors, whilst the video / DVD library and digital satellite television are sure to keep guests entertained. Any questions ask Tobey who has been a stalwart part of The Kings Wardrobe Living by Bridgestreet for many years.